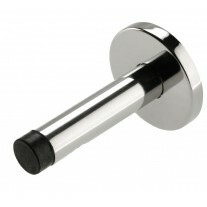 Replacing your cabinet handles is a great, low-budget way of updating and refreshing your kitchen. 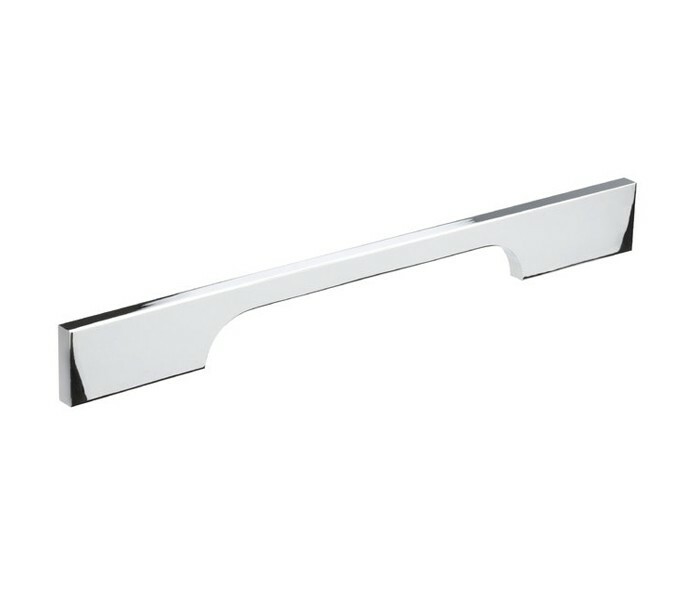 These modern cabinet handles have a contemporary, sleek design that will provide an elegant finishing touch to your cupboards and draws. 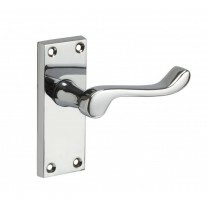 The modern D shaped cut out is perfectly accentuated by the polished chrome finish. 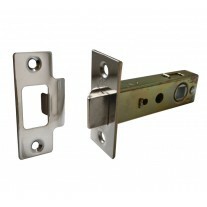 Our cabinet handles are supplied with 2 bolt fixings for simple installation. 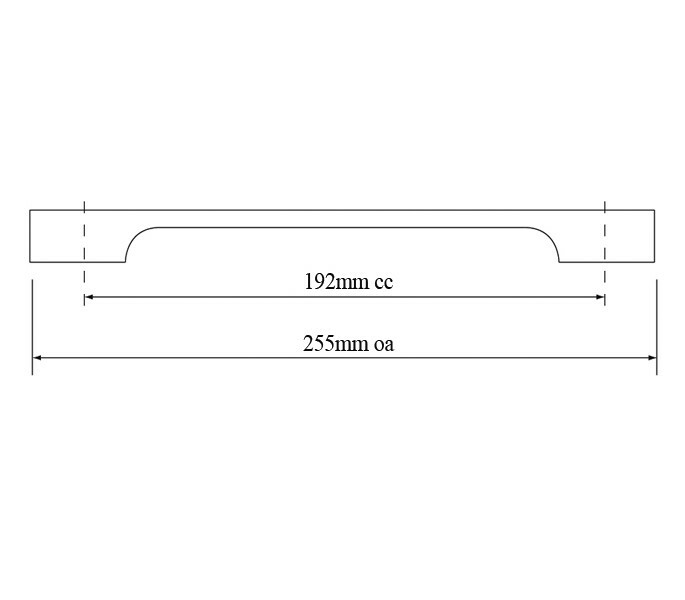 This model has 192mm centres, an overall length of 255mm, thickness of 7mm and a 28mm projection.